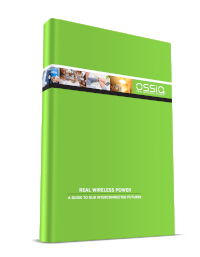 Ossia: Proven Wireless Power Technology You Can Use Today. Cota® is changing the future of power delivery. An inherently safe working technology that uses radio frequency, much like WiFi, Cota delivers wireless power while in motion and without contact or line-of-sight limits. 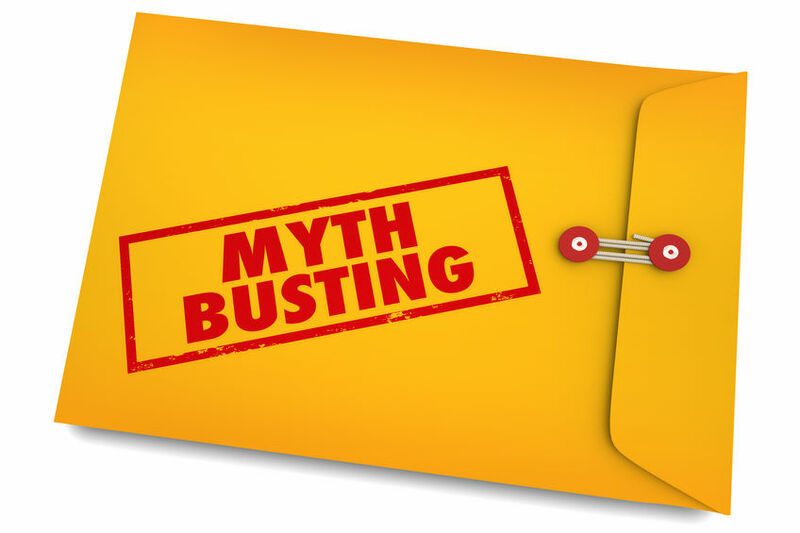 With Cota, when it comes to leveraging real wireless power in your business, home, or transportation, you are only limited by your imagination. The Cota platform is available to anyone who is interested in innovating products that are powered wirelessly. By licensing the right to use the technology, you can power anything without wires and grow your business without limits.